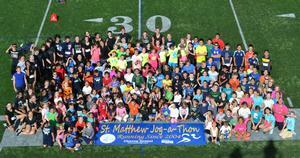 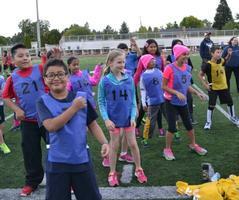 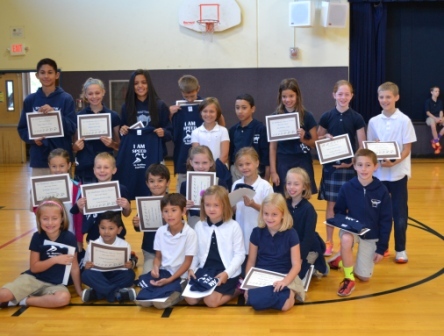 Each year our Parent Club organizes a Jog-a-thon Fundraiser. 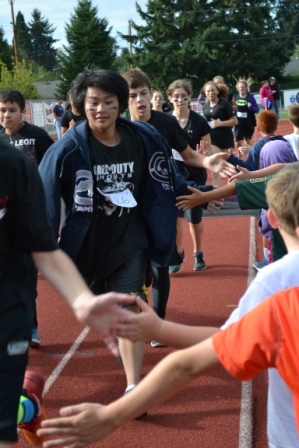 Student take their turn running laps at the track at Hare Field after collecting pledges and donations from friends, relatives and neighbors. 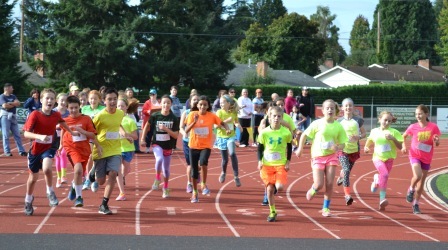 School parents can find additional forms and Jog-a-thon information HERE.